Windows 10 is all about updates. When Microsoft presented the the idea of “Windows 10 as a service”, it became clear that users won’t be able to use the system properly without installing updates. However, as good as Windows 10 updates are, there’s still one thing the the most users find annoying. 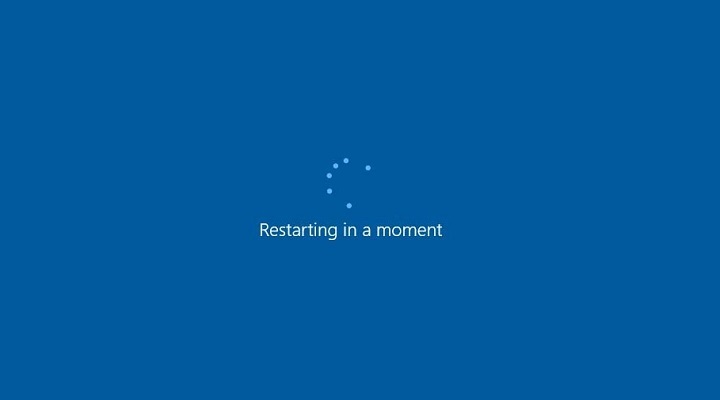 That, of course, are unexpected restarts when installing updates. Ever since Microsoft introduced updates for Windows, it is required to restart your computer to install them. User of previous versions of Windows had major problem with that, as installing updates interrupted, and wasted a lot of users’ work. In Windows 10, however, the situation is slightly better. 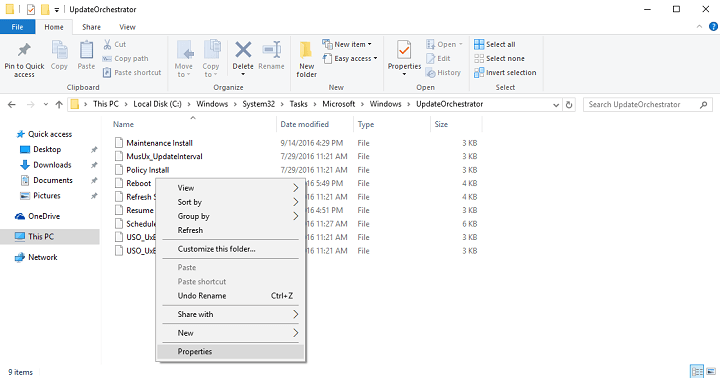 Windows Update now offers you full control over installing updates, as you can choose when exactly you want your computer to restart and install downloaded updates. But some users still don’t seem satisfied, as they usually forget to set a restarting time, and end up having their computers unexpectedly rebooted once again. 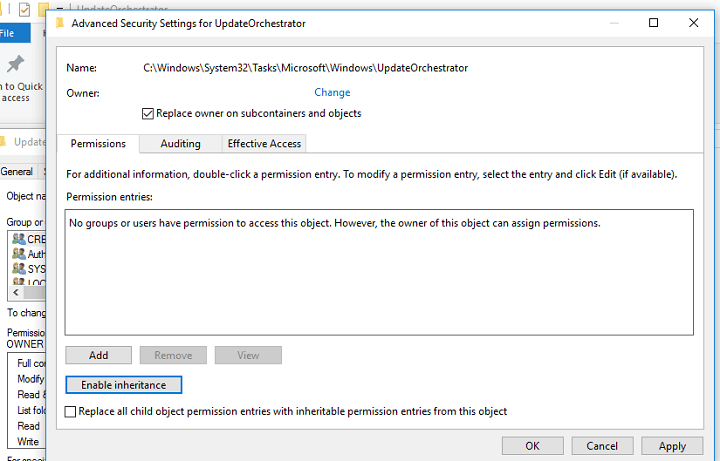 Because of that, users want to completely disable automatic restarts, and install updates when they choose to. 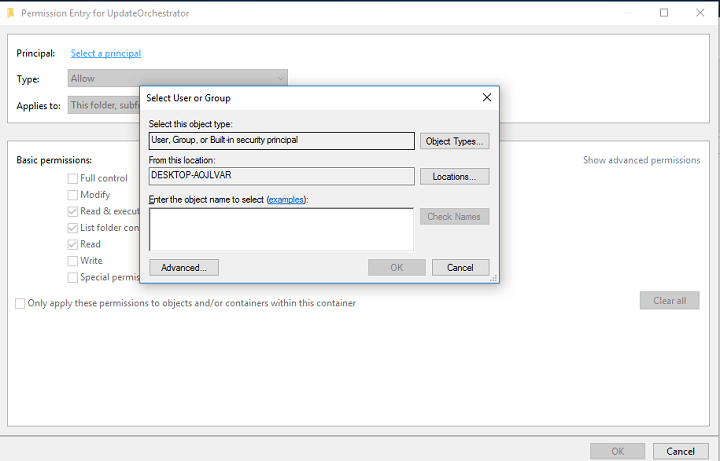 That was possible in some previous versions of Windows, using the Group Policy Editor, but Microsoft removed this option in Windows 10. 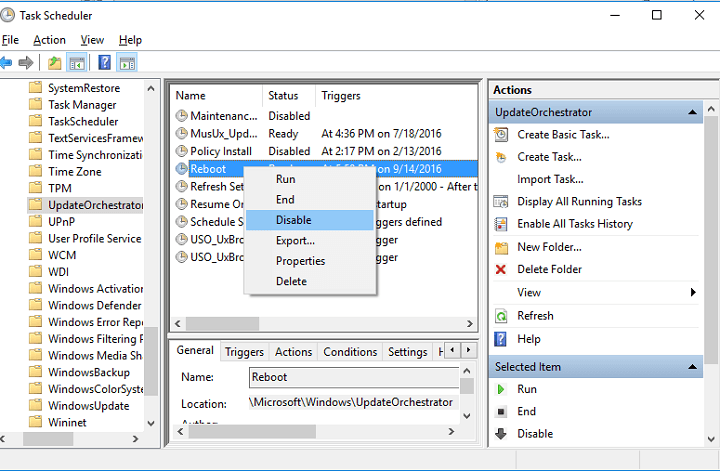 However, there’s actually a way to disable automatic restarts using another method, and we’re going to show you how. Now, find the Reboot file, and take ownership over it. If you don’t know how to do that, check out this article. There you go, after performing this process, your computer won’t reboot automatically every time you download a new update. But don’t be confused, this won’t prevent your system from receiving updates, they just won’t be fully installed until you restart your machine by yourself. In case you have any comments, or questions about this method, just let us know in the comments below.